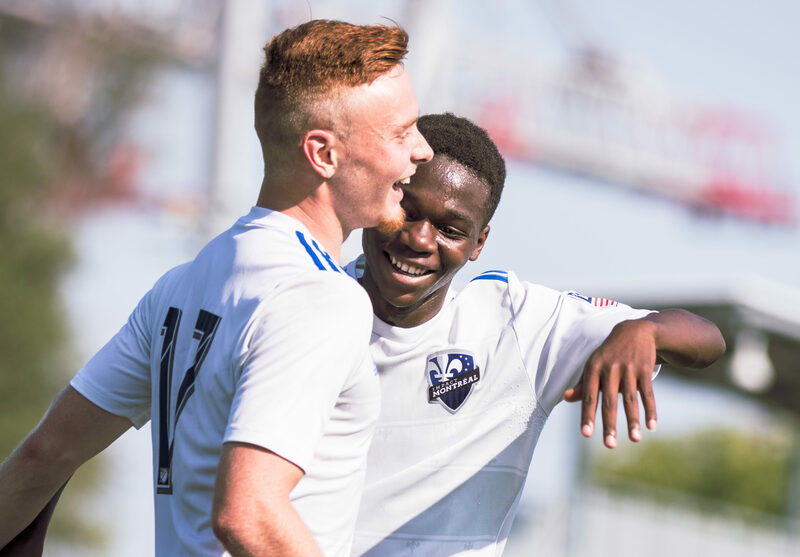 HALIFAX — HFX Wanderers FC announced Tuesday the club has signed a pair of up-and-coming players, adding striker Vincent Lamy, 19, and midfielder Elliot Simmons, 20. “One of the things that attracted me to them is their enthusiasm and desire to be professionals, that intrinsic motivation cannot be taught,” head coach Stephen Hart said. “These are the type of players we want: young and enthusiastic players who love the game. 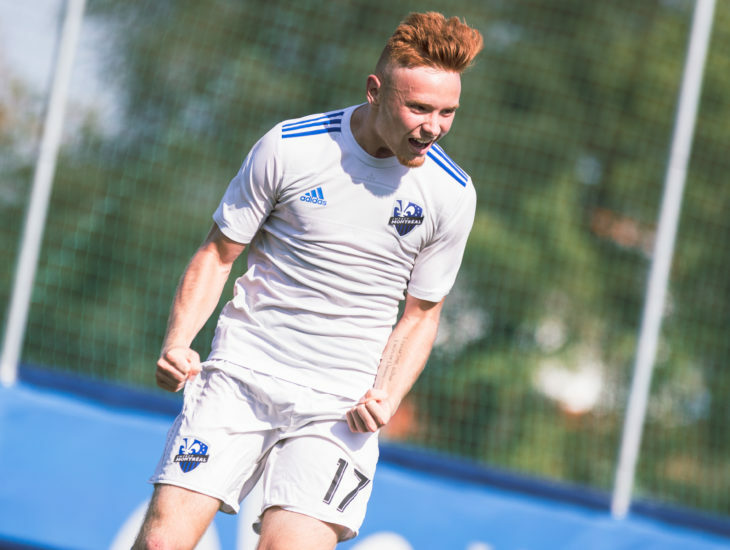 Lamy, from Sherbrooke, Que., caught Hart’s eye during his time with the Montreal Impact’s academy program, which included a 25-goal season last year. Simmons returns to Canada to suit up for HFX Wanderers following a stint in Europe. The midfielder, who was born in Luton, England but lived just outside Ottawa as a youth, spent time with MK Dons’s youth academy in England before moving to Dalkurd FF in Sweden. Simmons was loaned to Mikkelin Palloilijat FC in Finland’s third tier in 2018, making 30 first team appearances.
? Our new midfielder Elliot Simmons loves to get on the ball and get the rhythm of the team going. ⚓️ He’s buzzing to be one of the Wanderers early signings. ⚽️ “It’s a great privilege, to play under such a high calibre manager." Simmons said playing under Hart and being part of a new Canadian league were big factors in moving home. “To play under such a high calibre manager who has been at the top level, I know I will learn a lot from him and that he will get the best out of me,” Simmons said. Both additions are pending the completion of an International Transfer Certificate during. Lamy and Simmons are the seventh and eighth players to be confirmed as Wanderers signings.